thank you for your status match request. 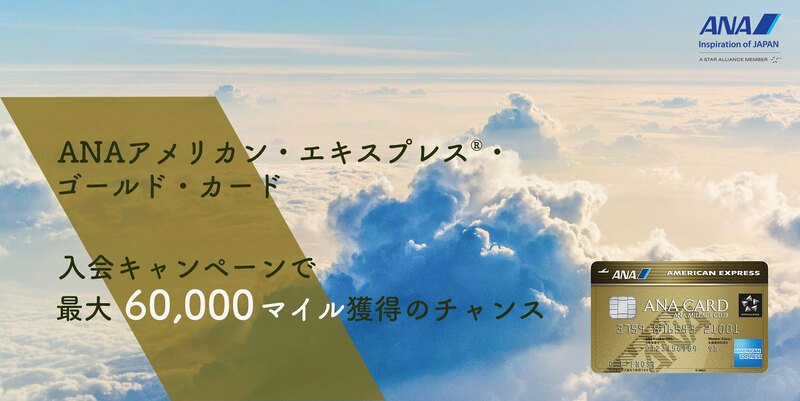 You will receive your topbonus Gold Card in 14 days per post. 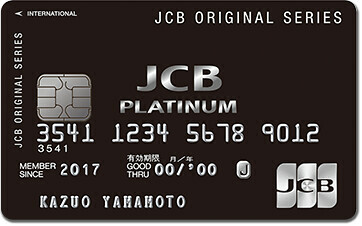 Please note that you will automatically receive a topbonus Classic Card (red) when you a part of a new enrolement for the topbonus Program, your new status card is available in a separate letter. 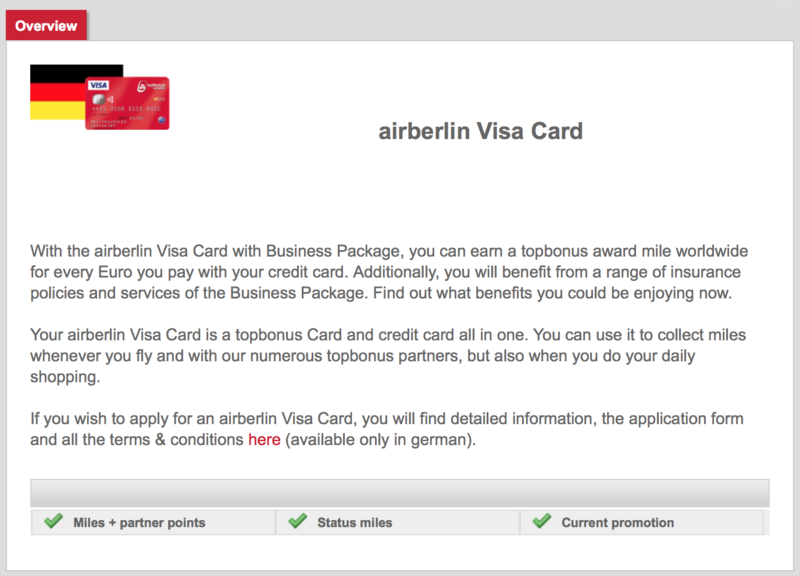 Do you already own the airberlin Visa Card? 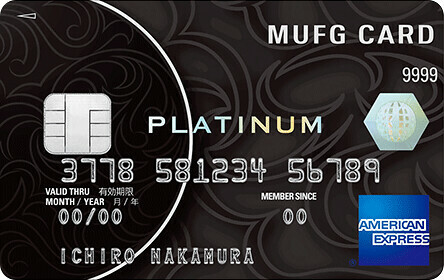 Collect everyday by shopping, online shopping and travel more valuable award and status miles. 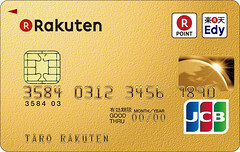 The Best: For Gold members the airberlin Visa Card is even free!